Now I have a wiring closet for you that was definitely havening problems! 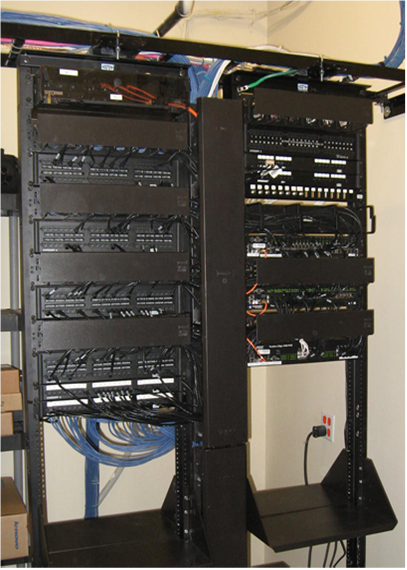 A recent posting over at TechRepublic reminded me of this cleanup job we did on a small IDF rack a while back. This closet was used as a sort of "hub" during contruction and often had "we need connectivity now" situations that arose that caused it to become the mess it was. 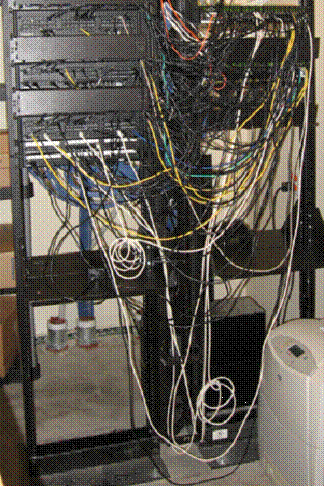 We were planning a night to reconfigure some of the switches in a number of telecom rooms so we decided to clean this rack up while we were at it. It's amazing how much of a difference the cleanup made! Have any of your own wiring mess stories? Share them in the comments! 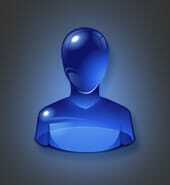 Could it be simple to obtain a homework help australia? I've been utilizing United states providers for that greatest period as well as We concern they may possess trained my personal composing to look a particular method. I wish to attempt different things as well as wishing that you could stage me personally within the correct path.